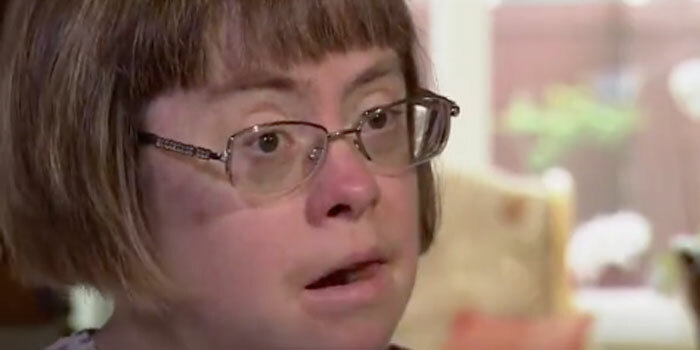 Sara Pickard of Wales is 34 years old, and has a very full life. She has been an actress, a charity worker, a counselor, and is considered one of “Wales’ most inspirational women.” She even got to be an Olympic torch bearer. 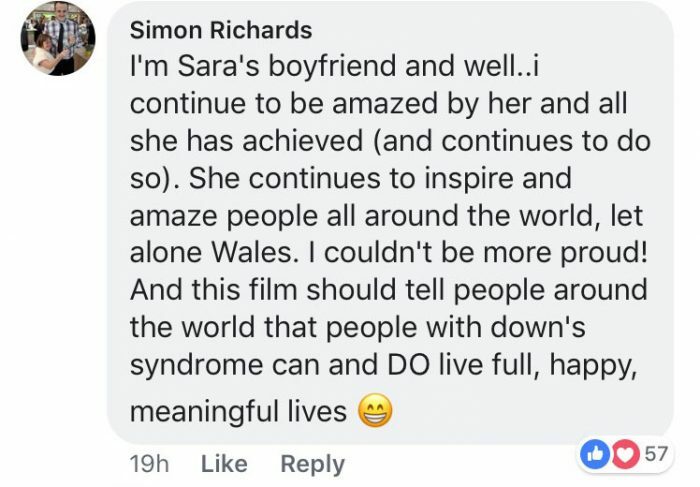 All of these achievements for a person her age are noteworthy, but what makes them even more inspiring is the fact that Sara has Down syndrome.